The Teacher Effectiveness for Language Learning (TELL) Project is a collection of products and processes that world language educators can use to enhance their effectiveness as teachers and leaders. The foundational piece is the Teacher Effectiveness for Language Learning Framework, which establishes those characteristics and behaviors that model teachers exhibit. 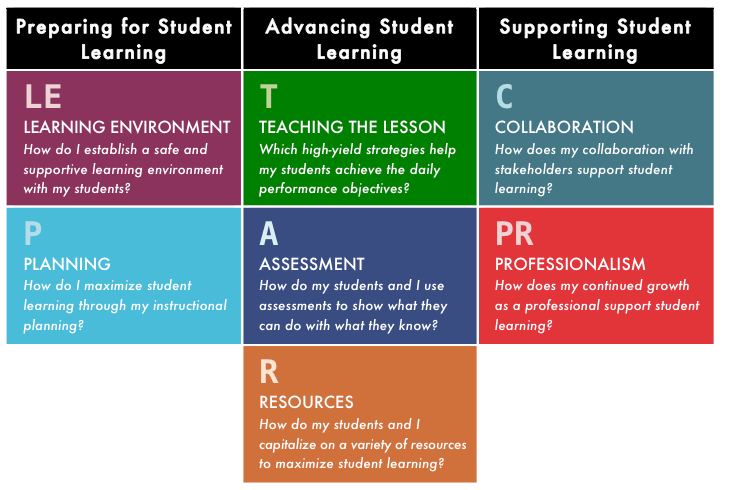 The Framework consists of 7 domains (Learning Environment, Planning, Teaching the Lesson, Assessment, Resources, Collaboration, Professionalism) organized around the three competency standards of the National Board for Professional Teaching Standards: Preparing for Student Learning, Advancing Student Learning, Supporting Student Learning. The TELL Project is a collaborative initiative led by world language district coordinators Sharon Deering (Arlington [TX] Independent School District), Thomas Sauer (Jefferson County [KY] Public Schools), Alyssa Villarreal (Memphis [TN] City Schools), and independent consultant, Greg Duncan (InterPrep).